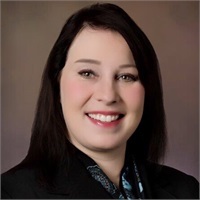 Angela R. Frantz joined the team at Financial Planning Advisors in 2010 and is currently the role of Office Manager. Angela has over 25 years of financial and banking experience. She currently holds the designation of Notary Public. Her goals are having the best possible communication with staff and clients, and making the clients her number one priority. Angela is a graduate of Reading Area Community College and continues to learn new skills to make sure the office runs accurately and efficiently. Angela grew up in Schuykill County and is now a resident of Berks County for over 25 years. She has one daughter who is currently attending college. Angela enjoys spending time with family and friends, traveling and attending local events.